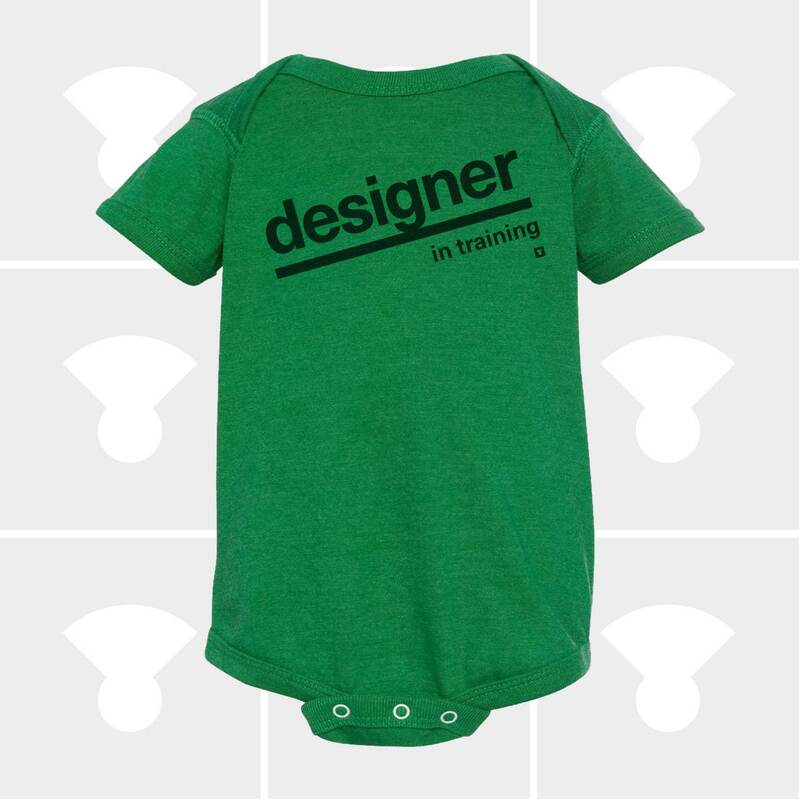 This cute In-Training Baby Onesie makes the perfect Christmas gift for a Newborn Baby, Baby's First Christmas or your favorite little Baby Boy or Baby Girl! 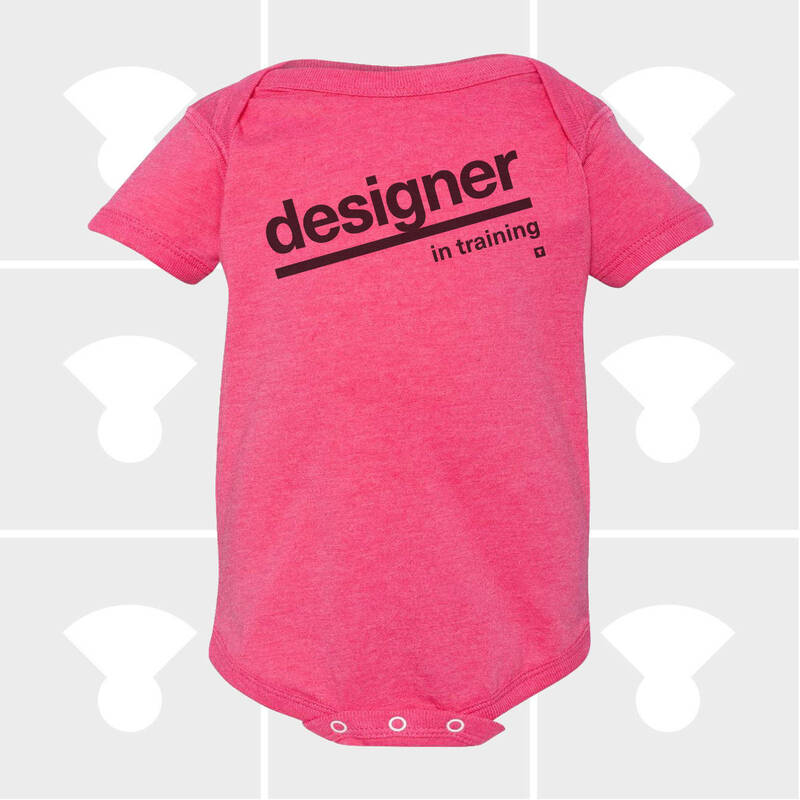 Customers love the soft fabric and comfortable shape of this onesie. 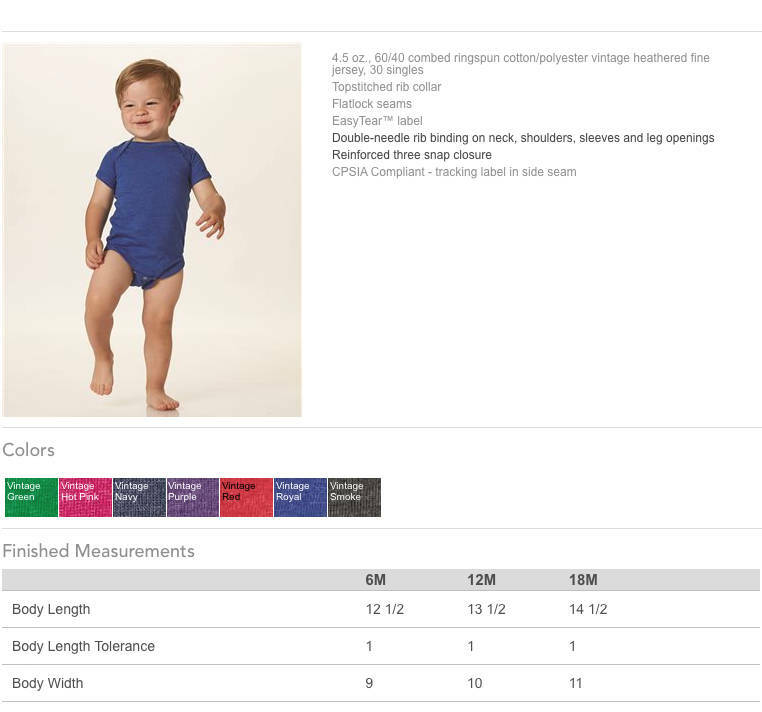 A Boutique-quality garment designed for maximum comfort and fit on infants of all sizes. Hand Printed on the Shores of Lake Superior in Duluth, Minnesota. It is a 60/40 combed ringspun cotton/polyester. The In-Training graphic is hand flocked. A premium printing method that gives the graphic a raised velvety soft texture that isn’t dry or scratchy like some screen printed inks. Neckband designed for easy on-and-off. *Super soft and comfortable for your hip little baby! *A premium combed Ringspun cotton/polyester blend. details or make a note in the message to seller box during checkout that you prefer long sleeves. ***PERSONALIZE the shirt with a name on the back for an additional $8! ***CUSTOMIZE your own In-Training graphic for an additional $8! NEED YOUR BABY ONESIE QUICK! Please Note: Customized, Personalized & Special Order onesies may not be returned or exchanged.